Amongst many other super fun things during Halloween, the insane themed Halloween parties are the best part. Every time you are left bewitched with the spookier, scarier and crazier theme and even more amazing decorations. Halloween is all about having fun and when you have your partner walking hand in hand down these crazy alleys, things can't get any better. 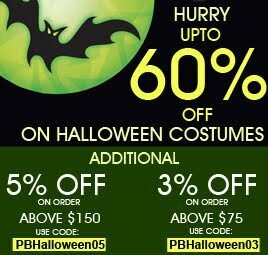 We at, PartyBell, believe in keeping the spirit of Halloween alive. Be it scary or funny, spooky or absolute nonsensical, we always give you a wide range of options to choose your mood every Halloween. 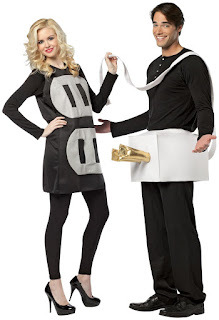 This Halloween is going to be all the more special as we bring to you some crazy and unique Halloween costumes for him and her, together. Don't scroll down so fast! I know the idea is quite old, but still nothing beats the charm of Superman and when he comes accompanied with Wonder Woman, superb. This year's Batman v Superman: Dawn of Justice has revived the interest in these superheroes. 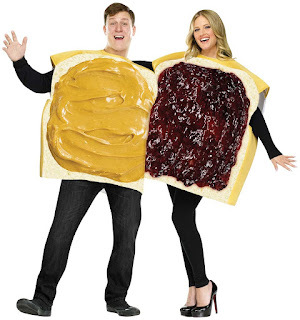 Don these costumes and be a Super Wondrous Couple. Wanna try something out of the box? Let's turn into FOOD for thought for others and that too the sumptuous tacos. If you don't feel like having, oops! 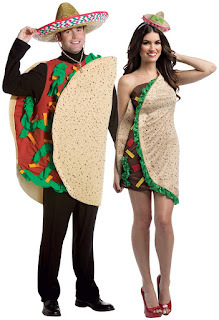 I mean being tacos, be the whole nation's favorite, peanut butter and jelly. I know you cannot say 'no' this one for sure. You like this, don't you? This one's hilarious. Lady! you definitely will have his reign in our hand in this costume. 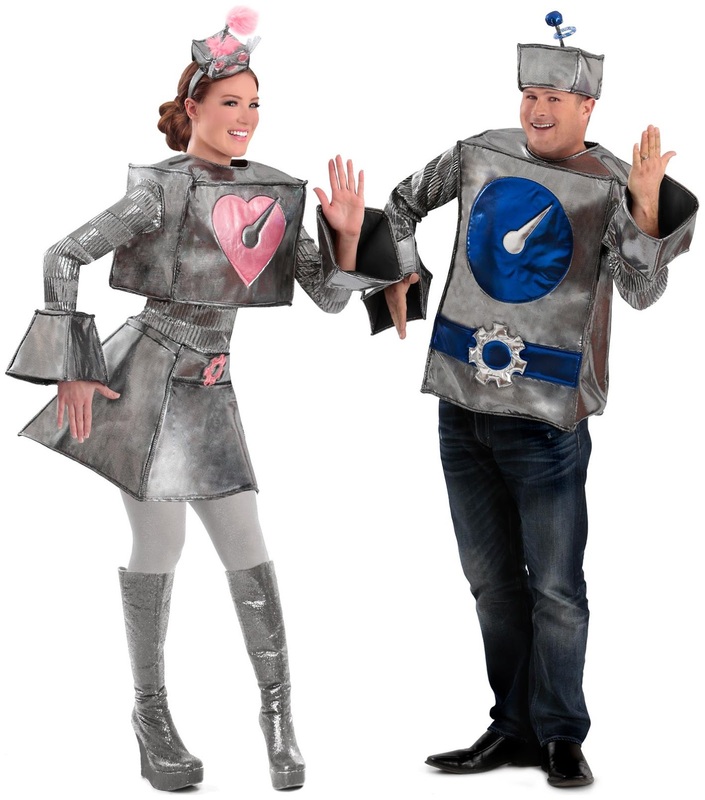 For all the sci-fi lovers, this super cool robots costumes. Start practising your robotic moves and accent. Woman robot, let's see if you can match your man's moves. Now since you are not losing your milk teeth, you don't have to worry about any tooth ache either. 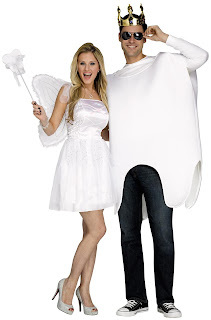 Your lovely lady is your tooth fairy and all your pain will be gone as she says her magical spells. The costume has the tutu dress, magic wand, wings, tooth tunic and the crown. Now say, Does your tooth ache? You are definitely going to rock the Halloween party with these unique Halloween costumes. Pick your favorite at PartyBell before it runs out of stock.